Photo 087. Bismarck in Norway. 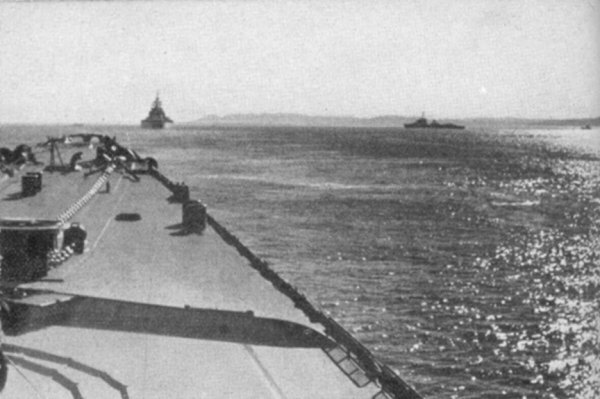 The Bismarck approaching the rocky coast of Norway in the morning of 21 May 1941 as seen from Prinz Eugen.